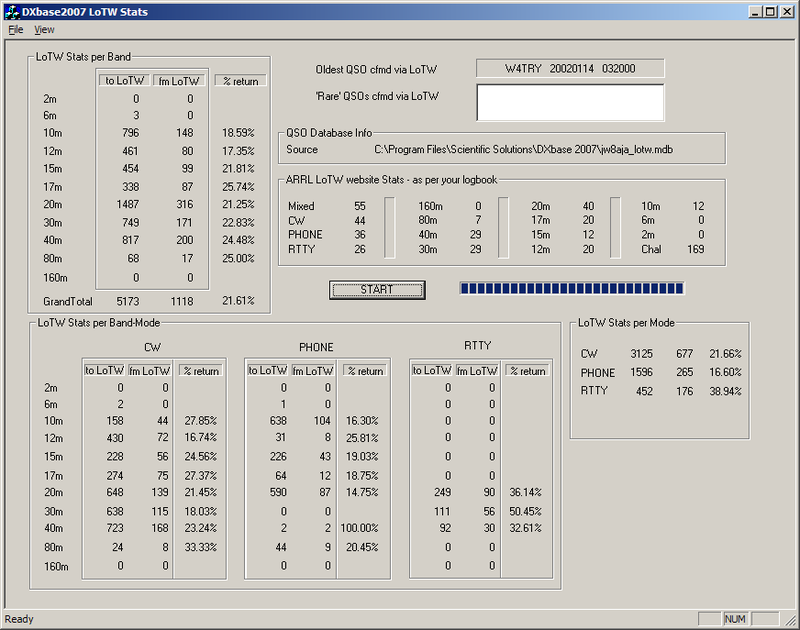 Posted: March 13th, 2009 under Hamradio, LoTW. Since I did the statistics for my LA8AJA call, I might as well do one for my JW8AJA log. That log does contain around 5000 qso’es from my 2 trips to JW in 2002 and 2006. Click the picture to see the LoTW DXCC stats.